IndiGo said it is majorly interested in Air India's international operations. New Delhi: Budget passenger carrier IndiGo's management has told its employees that it will not go ahead with its proposal to acquire Air India, if the deal "does not add value". "Let me be very clear that if it is not profitable and does not add value to our employees, customers and shareholders, we will not embark on this journey," Aditya Ghosh, President and Wholetime Director, IndiGo said in a letter to its employees dated June 29. "At the same time, we recognise that the Indian government is taking a big, much needed decision and it is important that this decision is always remembered as a huge success," he said. "As one of those who bleeds blue and who has helped build this great organisation, you can rest assured that your leadership team and the founders of IndiGo will never do anything to jeopardise what you helped build and will always act in the best interest of IndiGo," Mr Ghosh said. According to Mr Ghosh, the airline is interested in Air India's international operations. "Over the past decade, we have created a significant domestic network and that gives us the confidence to build a world class international airline in the scale and scope of some of the largest airlines in the world," he said. "Without our domestic feed network, it just does not make sense to embark on this journey and if we do go down this path, it would require significant restructuring of the acquired operations." Mr Ghosh added that: "In that journey, we are not going to take on debts and liabilities that could not be supported by the new restructured operations." 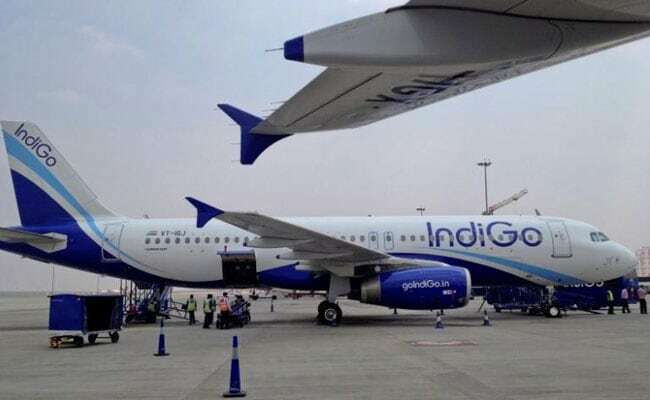 On Thursday, Civil Aviation Minister Ashok Gajapathi Raju said that the budget passenger airline IndiGo has expressed interest in participating in the stake sale of the flag-carrier. 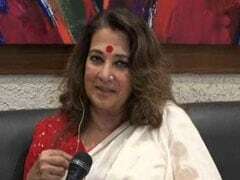 "There has been interest shown for Air India. IndiGo has approached the ministry with a formal expression of interest proposal," Mr Raju told IANS. According to Civil Aviation Ministry Secretary R N Choubey, a formal proposal from IndiGo was received after Wednesday's cabinet decision on Air India's divestment. The Union cabinet's decision on Air India comes after NITI Aayog in a recent report to the Civil Aviation Ministry recommended strategic disinvestment in the loss-making Air India. At present, the national passenger carrier has a debt burden of more than Rs 50,000 crore.